They're Back! 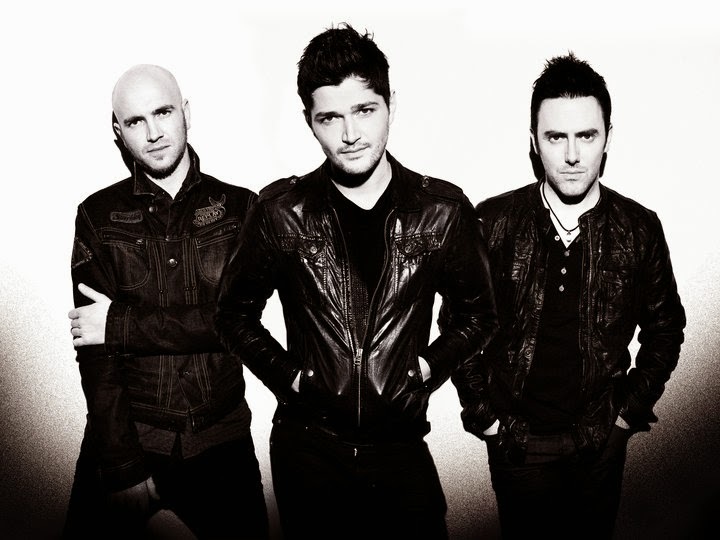 The Irish pop rock band "The Script" will be having a one-night concert at SM Mall of Asia Arena in April 2015. The Script is coming back for the third time just for the sake of their Pinoy fans. The first time where the band came in our country was year 2011, it was a sold-out concert. Then followed last year 2013, where the band performed in Araneta Coliseum, Cubao. Filipino fans are so excited when the concert producer announced that the band will coming back for concert on April 2015. The Script band was composed of three members, they are Danny O’Donoghue, Mark Sheehan and Glen Power. Their Manila concerts 2015 will be presented by Midas Promotions. VIP tickets is P8,000; Patron is P7,000; Lower Box A is P5,500; Lower Box B is P4,000; Upper Box is P2,500; and General Admission is P1,000. The SM ticket will be on sale starting at 9 a.m. on Oct. 23 at www.smtickets.com and to any SM ticket outlets. For more information about "The Script" Live in Manila 2015, kindly save the given link and share to your joined social networking sites. Comments or suggestions about ""The Script" Live in Manila 2015 at SM Mall of Asia Arena" is important to us, you may share it by using the comment box below.